It's Tuesday and you know what that means! 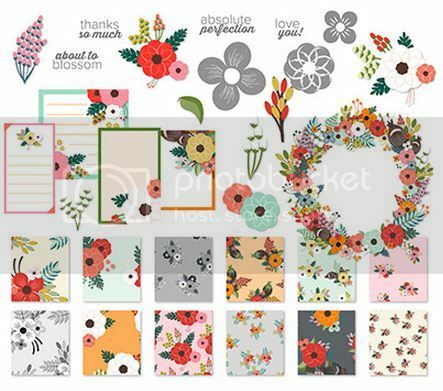 New Digital Downloads are in Full Bloom today! 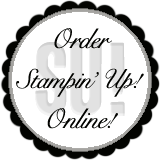 I even have a FREE download for you...so I'm not wasting any time, lets get right to them! Some great downloads this week! 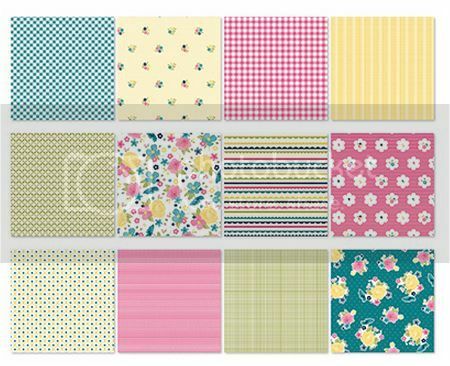 I have a couple of faves...mine are the Gingham Garden DSP and the Really Good Greetings and the FREE Wallpaper! What are yours? 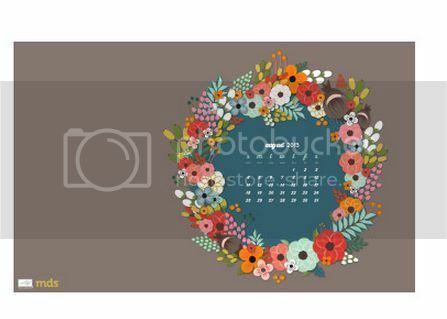 You can download your FREE Wallpaper here. 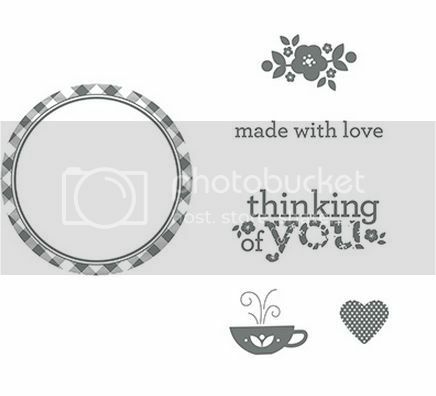 Labels: Digital Downloads, Free Download, Stampin' Up!